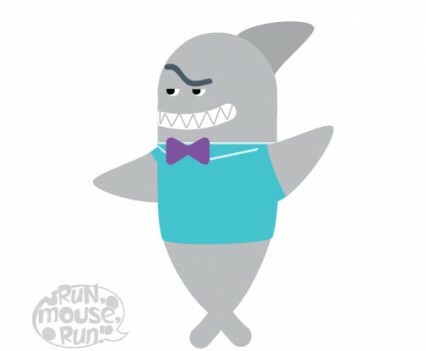 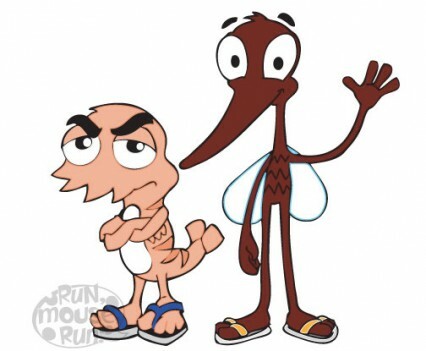 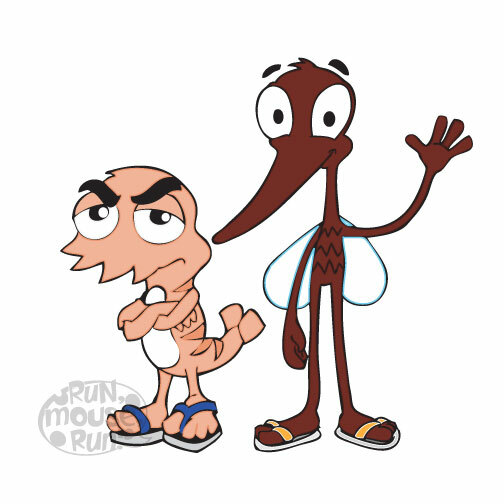 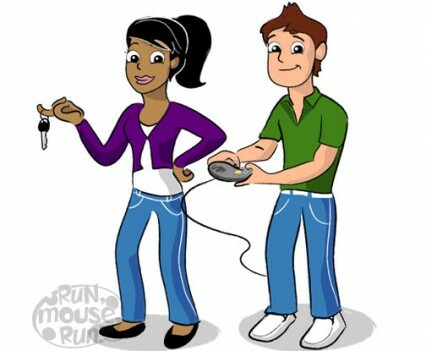 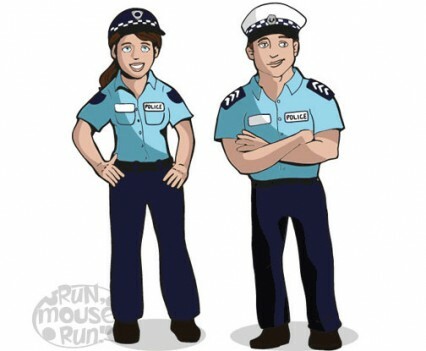 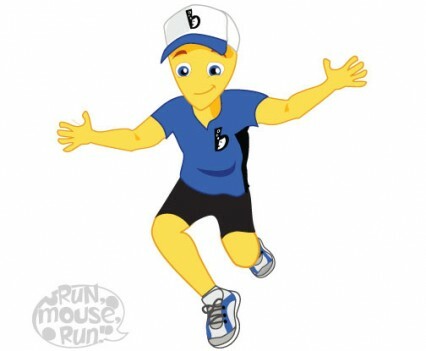 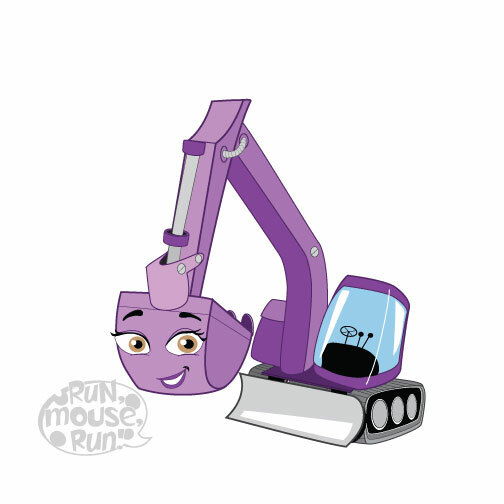 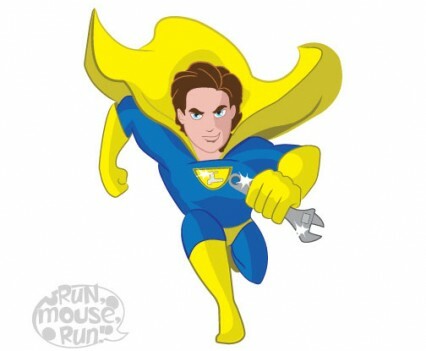 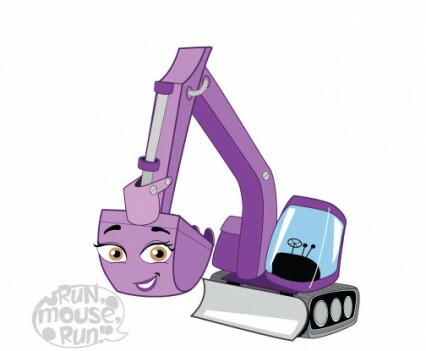 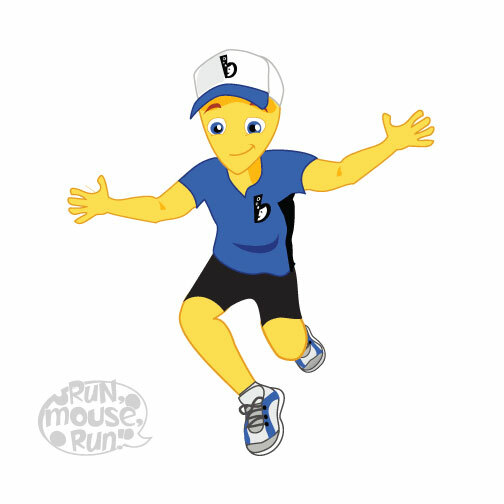 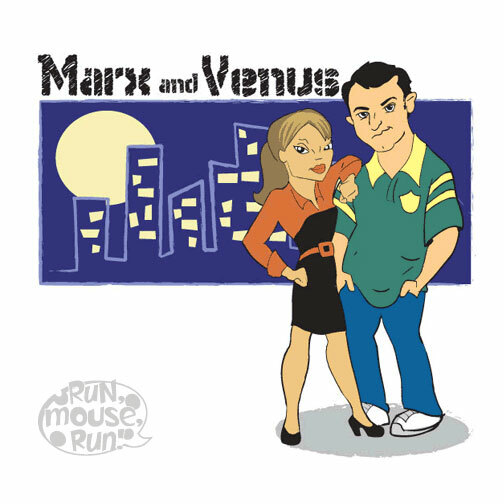 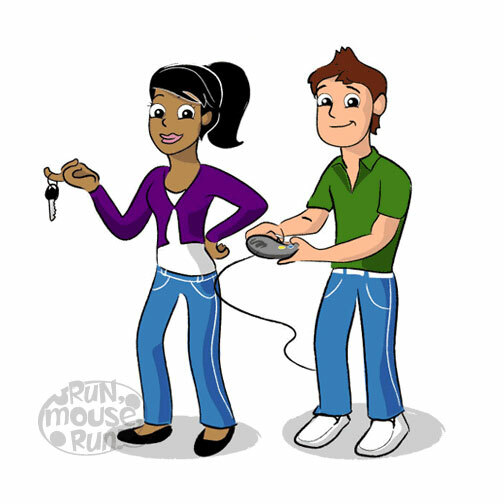 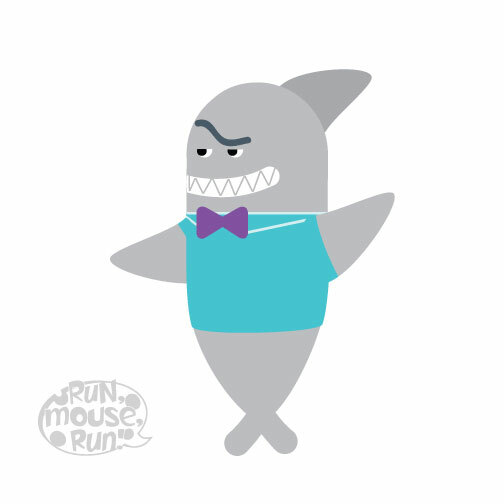 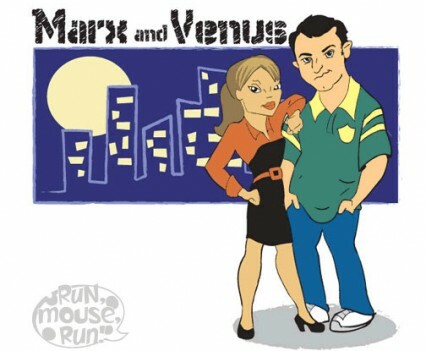 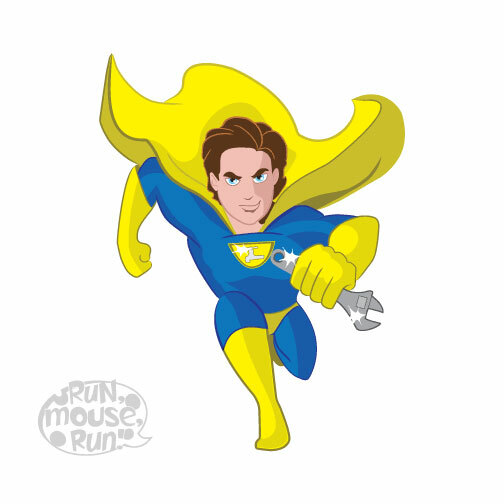 Run Mouse Run has over 10 years in creating successful, memorable characters and mascots. 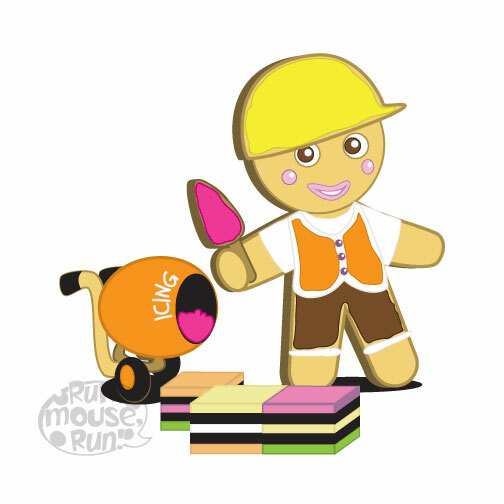 They are the most recognisable brand element of a business, show or team. 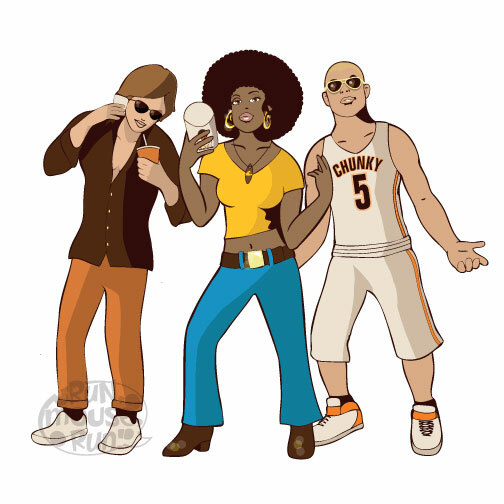 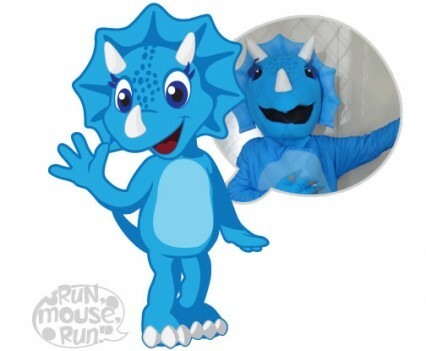 They help communicate your business personality, they can create income through merchandising and they are a fun team focus for sports clubs and internal staff. 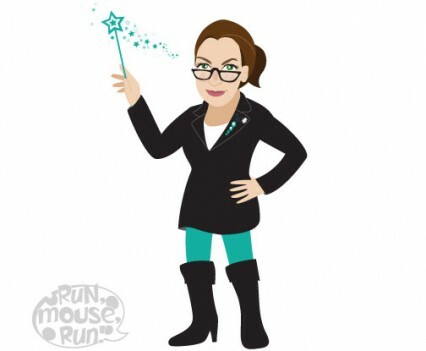 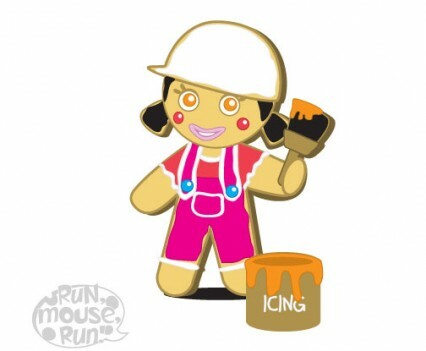 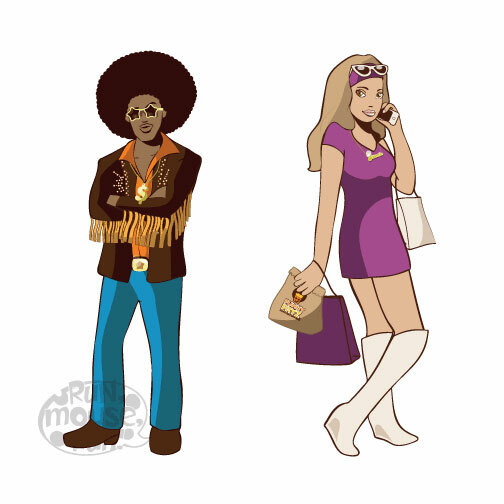 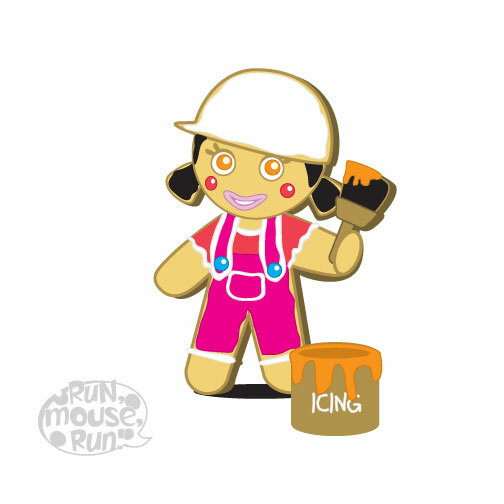 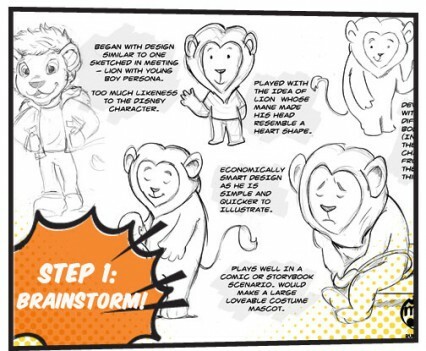 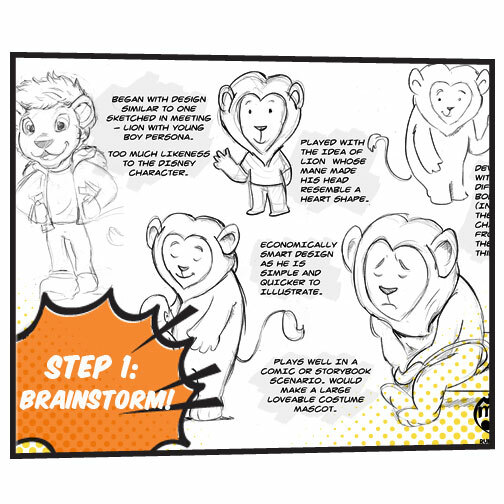 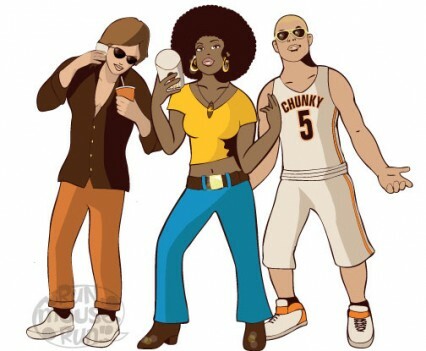 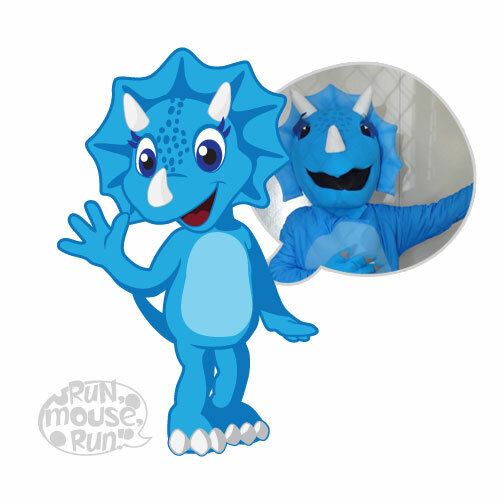 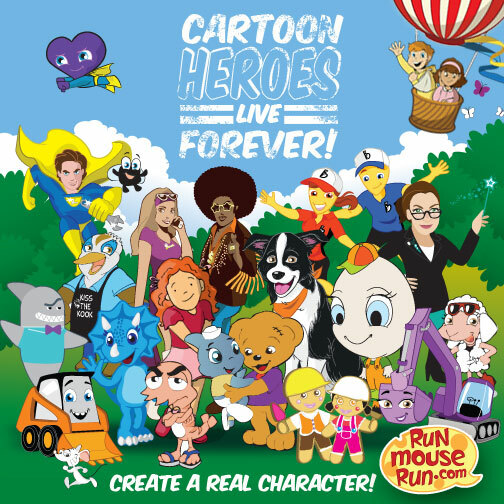 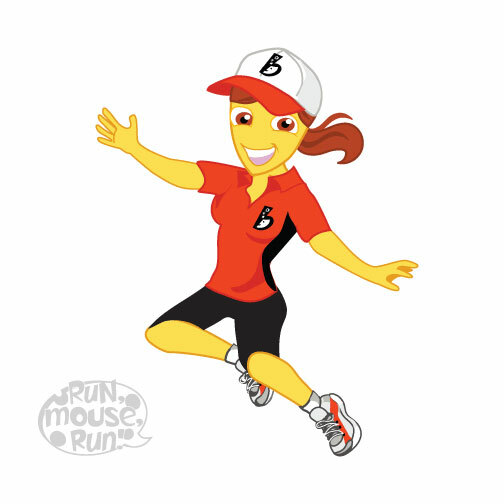 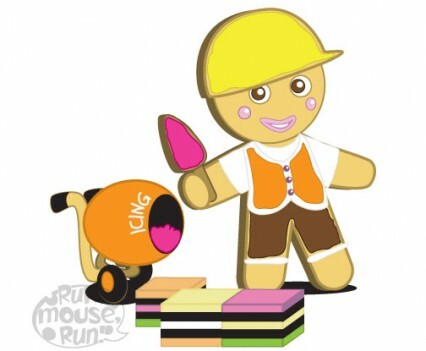 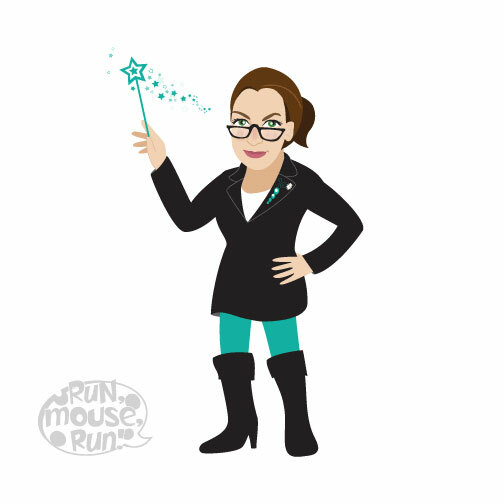 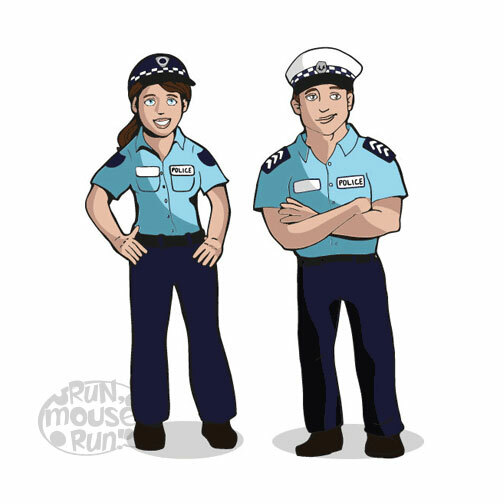 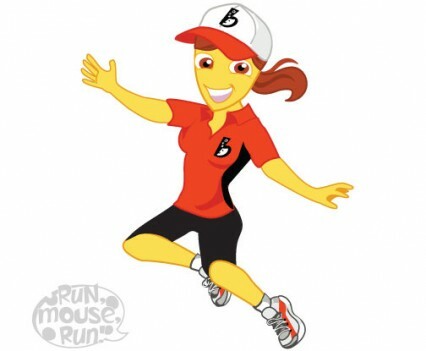 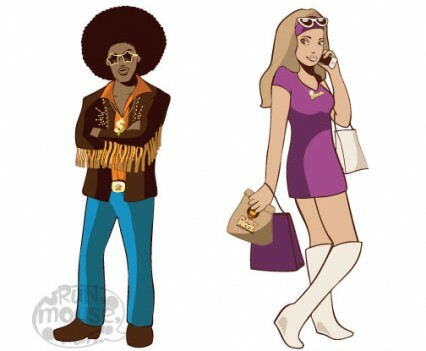 Run Mouse Run can design new character/mascot, as well as create children’s activity materials, advertising materials and cartoon versions of your existing costume characters/mascot. 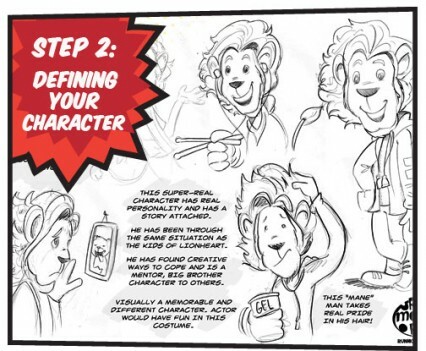 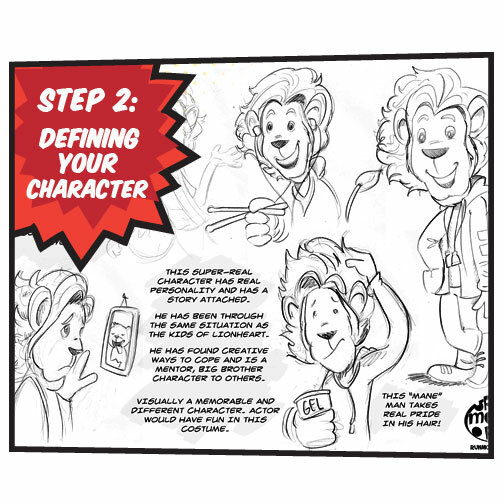 Beginning with pencil sketching on a creative rationale, you can see your character take form in response to your creative brief. 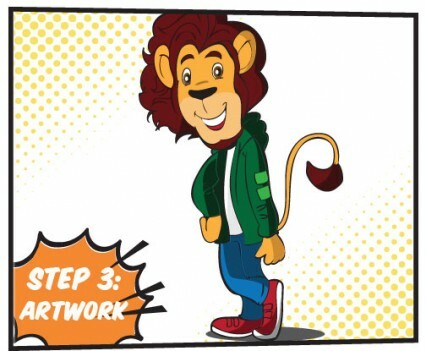 This can also be achieved in a fun workshop process. 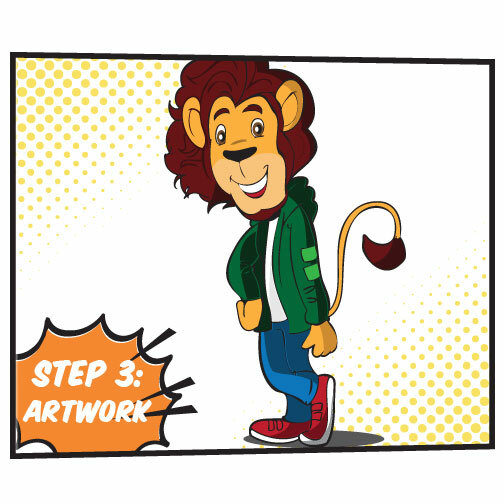 Once approved, final art can commence!